The combining of multiple shipments in a single truckload make its more economical for these businesses to use larger freight transportation companies that they may have previously chose not too because of cost. 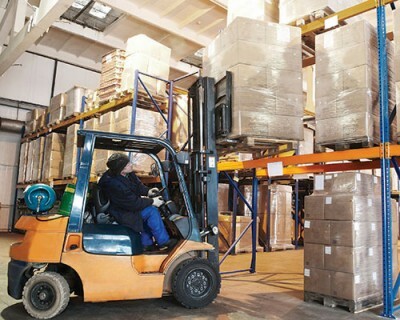 Since these partial truckload services are designed to mostly cater to the smaller businesses that aren’t shipping freight in full truckload sizes, the use of a lift gate may be required for businesses that don’t have a loading dock or forklift available for loading and unloading. The lift gate folds out from the rear of the trailer to provide a platform that raises and lowers from the height of the trailers deck to the ground, this makes for safer loading and unloading palletized loads with the use of a pallet jack. The LTL shipment option with optional lift gate service is a standard in the shipping industry. Freight shipping companies like FRC Logistics, Inc. specialize in LTL freight shipments; they can coordinate and plan every aspect of shipping from pick-up to delivery. The shipping services from FRC also comes with a tracking system so you can monitor your freight as it travels to its destination, visit our website today for a free instant online freight quote today!